Preston Black provide luxury airport transfers at the same or better rates than standard taxi companies. Find us at the Limousine Rank right outside the main entrance. 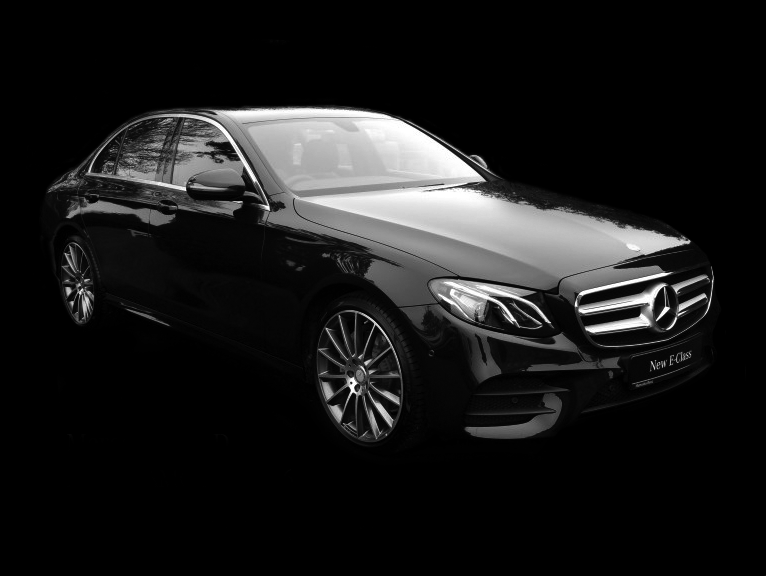 It really is an easy decision – enjoy the comfort of a beautiful European car with a discrete and professional Preston Black driver at a better price than a taxi, or pay more for a regular taxi. What better way to start your journey in Dunedin, than being met by a smiling face ready to assist you in any way possible. Having a Preston Black driver meet you at Dunedin Airport terminal is a far cry from queuing for a taxi. Preston Black Luxury Airport Transfers to the Dunedin CBD from the Dunedin Airport are a more comfortable, stylish and consistently priced options compared to standard taxi services. We provide a fixed rate for travel and do not charge extra for traffic delays and we never charge a credit card fee. Taxis often charge 10% on top of the fare for using a Credit or Charge Card. Whether you are in our magnificent region utilising our services for business or pleasure, our team will strive to surpass your expectations discretely and make them as seamless, carefree and enjoyable as possible with the minimum of fuss.